This is a post about petroleum jelly! Ok, ok, nuts, but I can't tell you how much I love this product. I know coconut oil is all the rage, and I do like coconut oil. But, good old vaseline has come in much handier than everyone's new favorite. And for me, it's been the answer to some of my beauty problems. For years I have suffered from very dry skin in the winter and for years I tried to remedy the solution by drinking more water, humidifying my air and using coconut oil on my skin. Those things all helped but I still got flaky skin around my nose and my cheeks were still dry. In my typical fashion, I scoured the internet for ideas and eventually landed on vaseline. Vaseline? Yes. 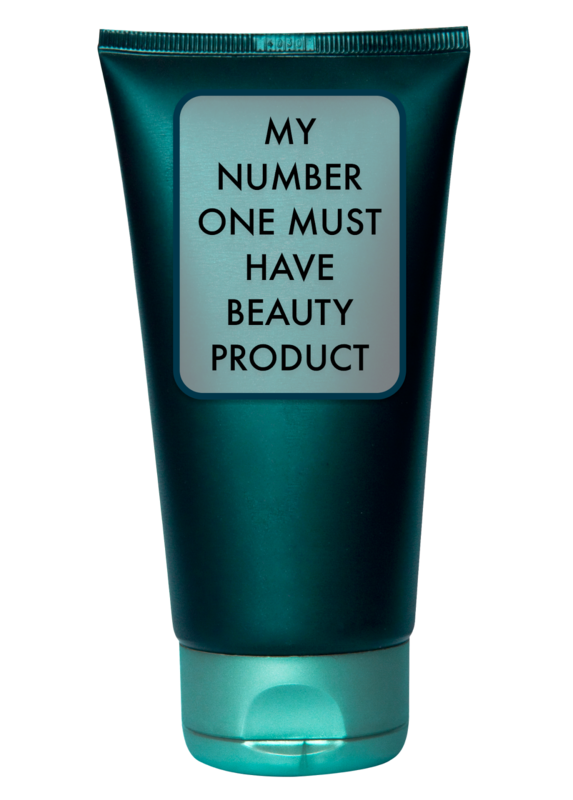 I was afraid this thick oily product would clog my pores and leave me with unspoken numbers of blemishes. But it hasn't! Vaseline is non-comedogenic. Instead of using coconut oil on my face, I now use petroleum jelly. My routine is to spread on some oil free vitamin c cream, let that absorb, and follow that by a thin layer of petroleum jelly. At night I use a little more. In addition to a great face moisturizer, I use it as a total body moisturizer. First I use an unscented lotion, let it absorb, then follow that up by some vaseline. Works like a charm! My usually dry skin has been replaced by soft and non-cracking skin. I should note that I have very sensitive skin and some products, even those for sensitive skin bother me. Not so with petroleum jelly. For those of you purists out there, I have tried non-petroleum jelly that I made from beeswax and olive oil. While I liked it, it is no match for good old vaseline. Am I afraid of the petrochemicals? Not really. From the research I've done vaseline is really quite safe. So it's up to you. Coconut oil is great, but for my winter-dry skin, I use vaseline. It hasn't failed me since I started using it early this year.